The interstitial allows you to own the screen. Our beautiful animated ads are designed to engage and deliver industry leading CTRs. This dynamic, animated ad unit moves in beautiful 3D motion that grabs the user's attention and yields amazing performance. 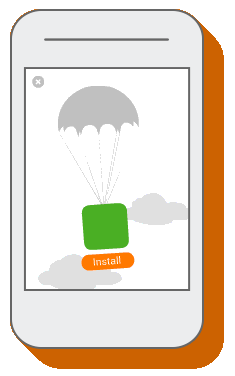 The overlay ad presents your app in a unique and dynamic way, increasing engagement and click through rates. The overlay appears when the app is first loaded. 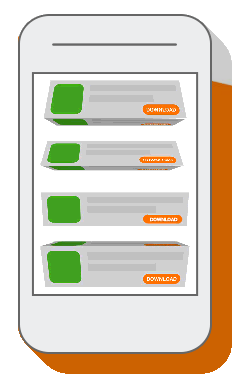 The ad's design is displayed over the app, while the app is still visible in the background. 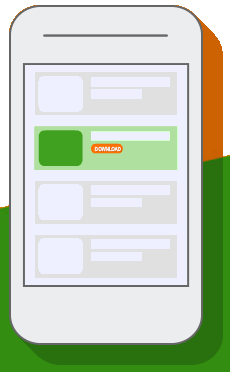 The native ad, a highly engaging and effective ad unit, is perfectly embedded within the host app. The banner can be either a static banner or a smart banner. 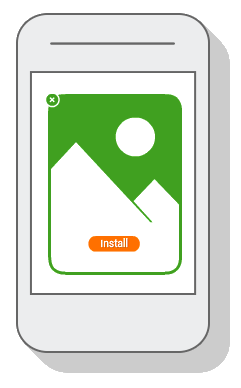 The static banner remains in the same location and size while the smart banner automatically adjusts to fit the screen, so it is suitable for mobile devices of all sizes. NOTIC!!! StartApp are currently running a campaign which they are giving to their advetisers $50 incentive for using their service. This article of ours: STARTAPP Is Giving $50 To Their Customers To Start Their Advertising Campaign With Them!!! explain more. Subscribe to our newsletter for more useful info.